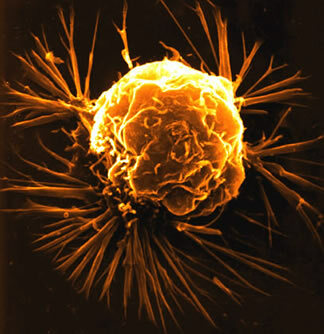 Glyphosate induces T47D, hormone dependent breast cancer cell growth. The proliferative effect of glyphosate is mediated via estrogen receptors. Glyphosate induces ERE [Estrogen Response Element]-transcription activity via estrogen receptors. Glyphosate modulates the expression of E[strogen] R[eceptor] α and E[estrogen] R[eceptor]β in human breast cancer cells. 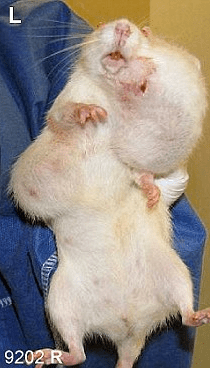 These effects indicate that glyphosate is a ‘xenoestrogen,’ capable of inducing Estrogen Response Elements (EREs) in a manner, slightly weaker but functionally similar to the most potent human estrogen Estradiol (E2). The researchers also discovered that the naturally occurring phytoestrogen in soybean known as genistein, produced “an additive estrogenic effect” when combined with glyphosate, raising the serious question as to whether GMO soybeans are contributing to the epidemic levels of breast cancer within countries like the US where they are consumed in relatively high quantities. It should be noted that the concentrations used to determine the interactive effects of glyphosate and phytoestrogen genistein in this study were modeled “as in a real world situation” by using information obtained from studies that assayed the respective levels of genistein and glyphosate in GM soybeans, as well as human plasma and urine concentrations following their consumption and/or exposure. For instance, glyphosate concentrations have been detected within human urine within the 0.1 – 233 parts per billion range on the lowest end, and an estimated systemic dose of 0.004 mg/kg on the high end. This finding is relevant to virtually anyone who consumes genetically modified food today. GM crops, which are designed to survive glyphosate poisoning by being genetically engineered with ‘glyphosate-resistance” (i.e. 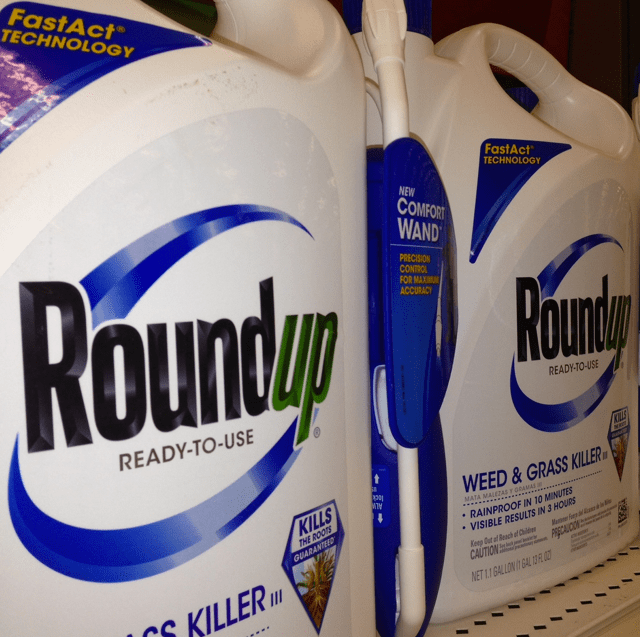 RoundUp Ready), are universally contaminated with glyphosate and its toxic metabolite AMPA. Furthermore, glyphosate pollution and exposure is now omnipresent, with one 2011 study finding glyphosate in 60-100% of all US air and rain samples tested, and another 2012 study finding that glyphosate widely contaminates groundwater, which is the water located beneath the ground surface, that supplies aquifers, wells and springs. It is therefore virtually impossible to hermetically seal yourself off from the growing global environmental threat by only consuming “certified organic” food. The time has come to face the fact that unless there is a systemic change in the way our GM, petrochemically-driven monocultured food production system operates, we will all experience a great deal of harm. Could the results of this latest study help explain the molecular mechanism behind this finding?